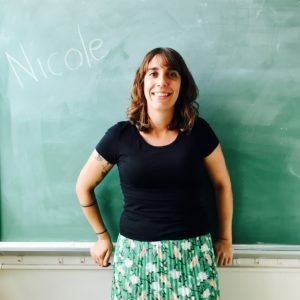 Yasmine has been teaching at PS 261 since 2008 and she loves teaching here! It is the elementary school she attended as a child and she gets to work alongside great co-workers. 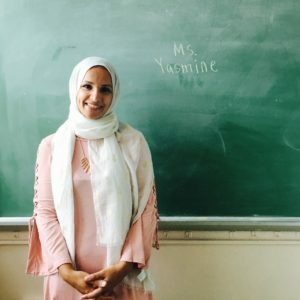 Yasmine holds a Bachelor’s degree in Childhood Education (grades 1-6) with a concentration in Children’s Studies and a Master’s degree in Early Childhood Education (Birth-Grade 2) from Brooklyn College. She enjoys reading, traveling and spending time with her boys, Dean, Zack, and Noah. After years in private and D75 schools, this is Rebecca’s 6th year at PS261. 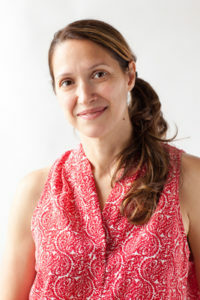 She has her Bachelor’s Degree in Social Thought and Political Economy from UMass, Amherst, and her Master’s degree in Childhood General and Special Education from Hunter College. When she is not working, Rebecca is usually taking care of her two young children. She dreams of once again spending time watching and playing sports, hanging out with friends and family, and staying up past 9 pm! Ms. Stephanie is excited to officially join the PS 261 community. She grew up in Queens and has recently moved into Brooklyn. 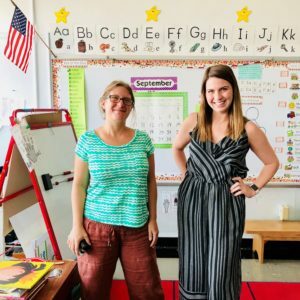 She was a substitute teacher here last year and is now teaching after graduating with her Master’s Degree from Brooklyn College. Prior to that, she received her Bachelor’s degree in Psychology from St. Joseph’s College. Growing up the oldest in her family, Ms. Stephanie always knew she wanted to work with children. During her free time, Stephanie enjoys reading in the park, exploring the city to try new foods, and watching movies with her fur baby (a kitten), Luna! 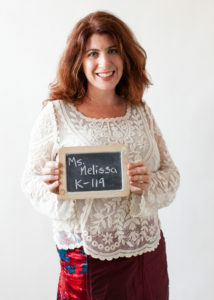 This is Melissa’s fifth year at PS 261 and 16th year teaching. Melissa has been working in early education for 12 years. She received her Bachelor’s Degree at Rutgers University. She was a Teaching Fellow and received her Masters from LIU. Melissa loves to dance, camp, travel to beautiful places, take photos and spend time with her family. She enjoys learning new things and hopes to pass her energy of being a lifelong learner to her students. Ms. Danielle, who came to PS261 in 2002, has taught Kindergarten, Fourth Grade and Library. 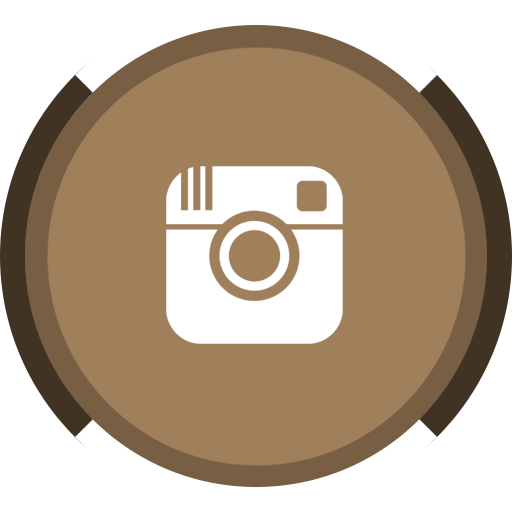 Ms. Danielle has a Bachelor’s degree in Dietetics from the University of Delaware and a Master’s in Elementary Education from C.W. Post. Ms. Danielle lives in Brooklyn with her husband and two sons Liam and Ryan. She enjoys traveling, yoga, reading a great book and spending time in Vermont. Alexandra is one of PS261’s Special Education teachers. She has been teaching at the school since 1999 and is excited to teach 1st grade with Ms. Danielle. 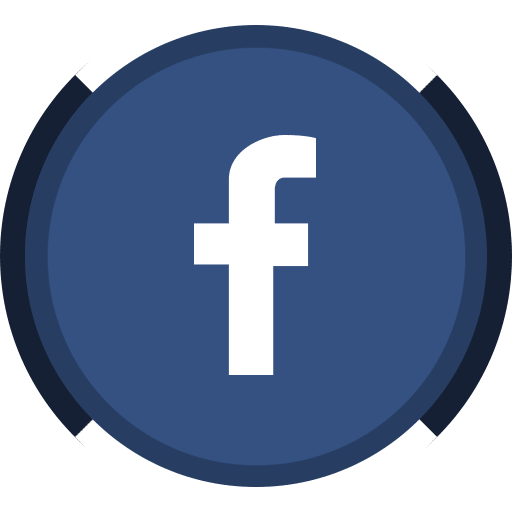 She received her Bachelor’s Degree in Psychology and has a Master’s in School Counseling. Alexandra values her students’ unique talents and the strengths each child brings to the classroom community. She appreciates parent involvement and welcomes them in the classroom. Alexandra lives in Brooklyn with her husband, her Kindergartner, and her energetic toddler. The PS 261 Online Store! 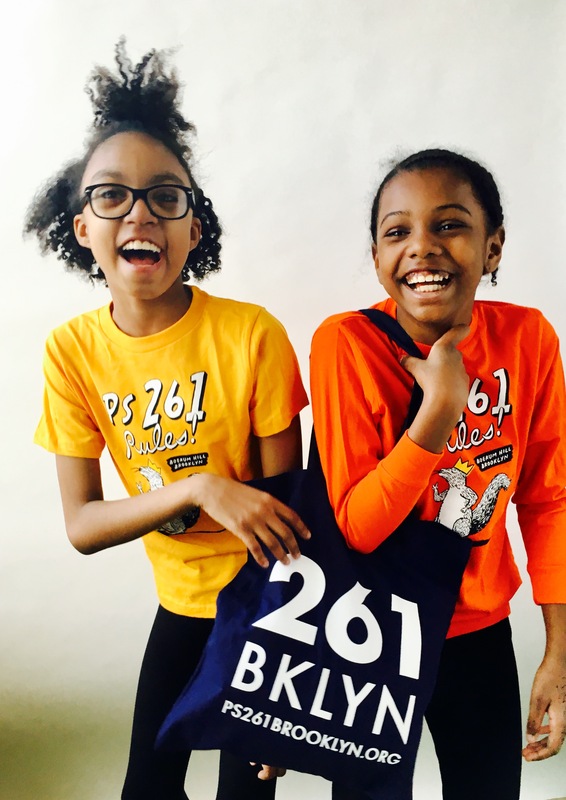 Purchase your PS 261 Merchandise Here! 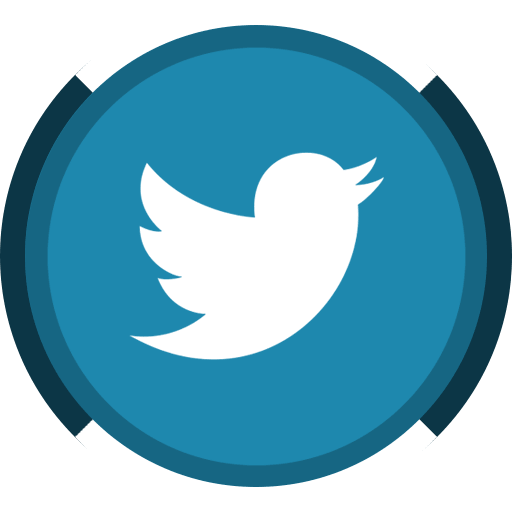 PS 261 is now a Fairway Community Partner! Are you receiving the 261 email updates?